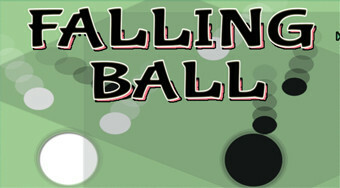 Do you like Falling Balls? Share it with your friends. Change the color of the ball and catch the falling balls of the same color.